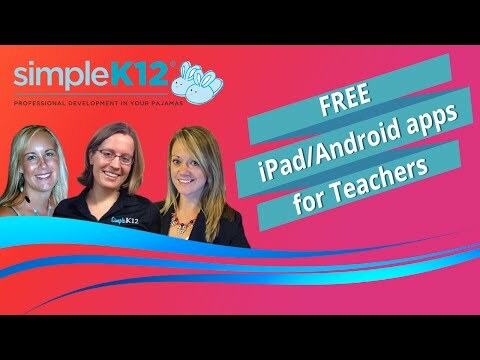 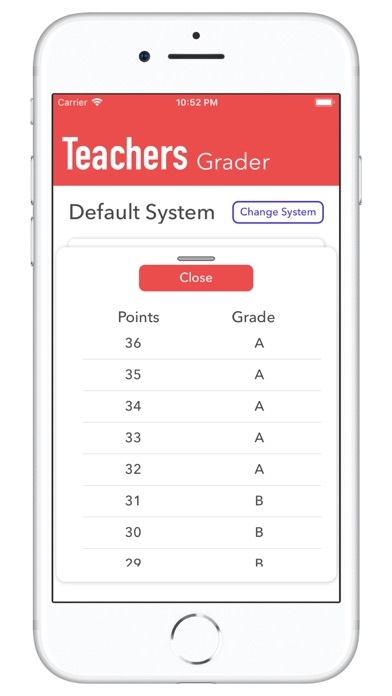 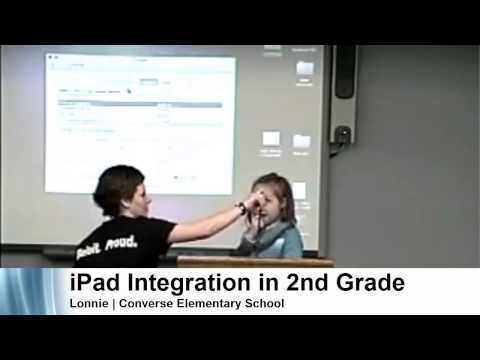 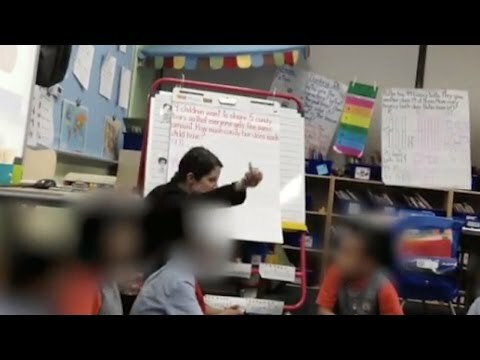 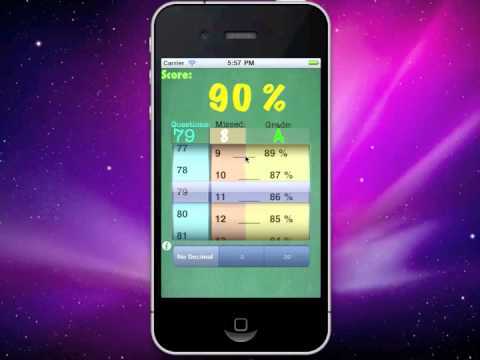 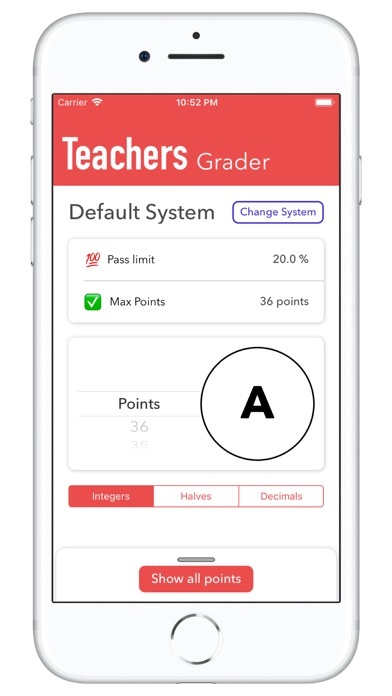 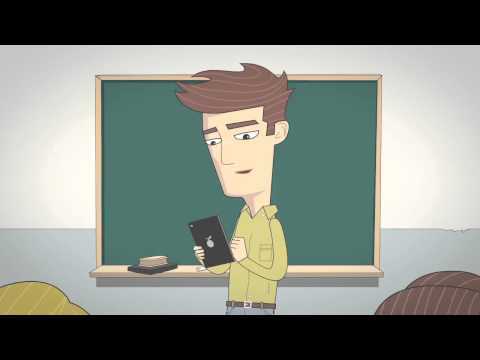 Teachers grader is an app designed for scoring the tests. 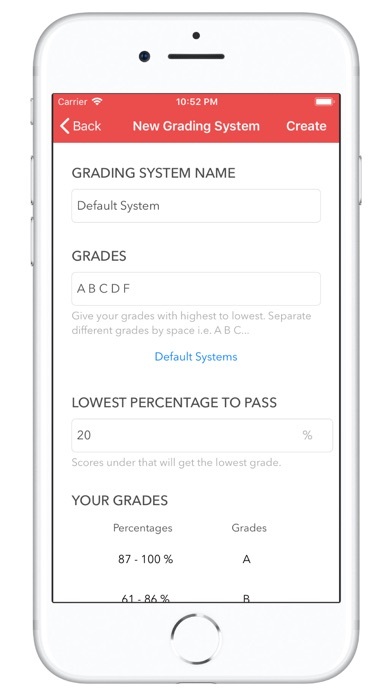 You can provide your grading system and test pass percent to create universal grader. 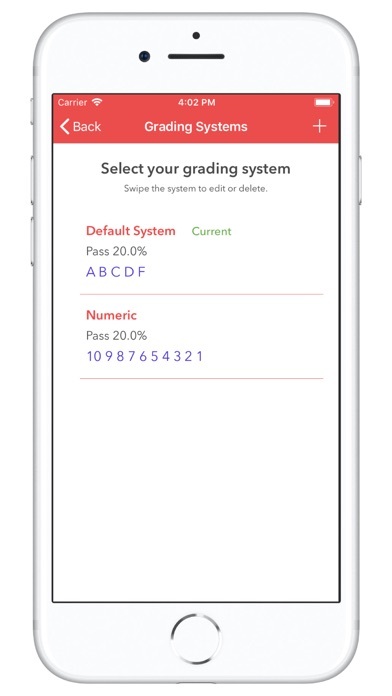 - Multiple grading systems supported. 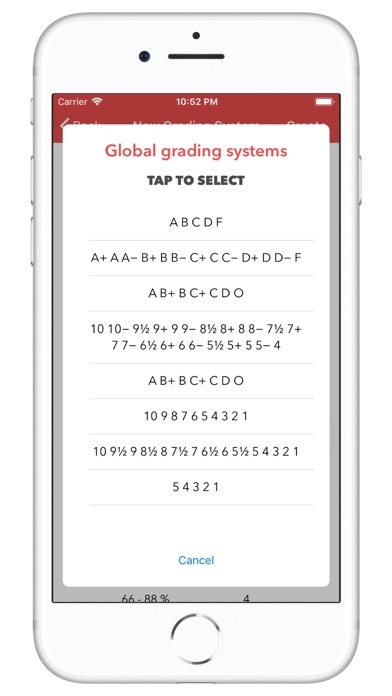 The app is optimized for iPhone but works great on iPad too.